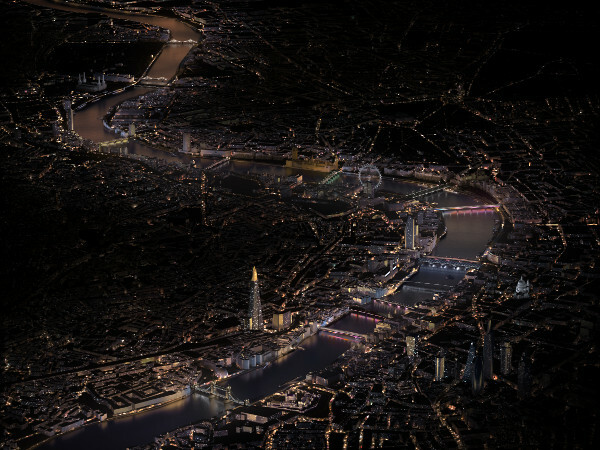 Designed by artist Leo Villareal and architects Lifschutz Davidson Sandilands, Illuminated River will see the installation of lighting artwork on up to 15 central London bridges, from Albert to Tower Bridge. 'The artwork will subtly unfold compositions of sequenced light patterns across the bridge structures, using dynamic colours and shifting hues inspired by the Thames paintings of Impressionist Masters and English Romantic artists,' FM Conway said. FM Conway has been awarded the contract for the first phase of the project, which will see the business install lighting on London, Southwark, Cannon Street Railway and Millennium Bridges. The infrastructure firm will work closely with the Illuminated River Foundation, the charitable organisation set up to deliver the project. Initial works will begin in early 2019, with completion scheduled for summer 2019. It also worked with the Greater London Authority to deliver a colour-changing LED lighting system on seven of the capital’s bridges for the 2012 Olympic Games. Ed Barford, head of structures at FM Conway, said: 'This project brings together our expertise in lighting and structures to help deliver a unique artwork for the capital. The bridges across the River Thames are integral to how Londoners and visitors alike identify with, and travel through, the city and we are looking forward to working with the Illuminated River Foundation to deliver such an exciting project.